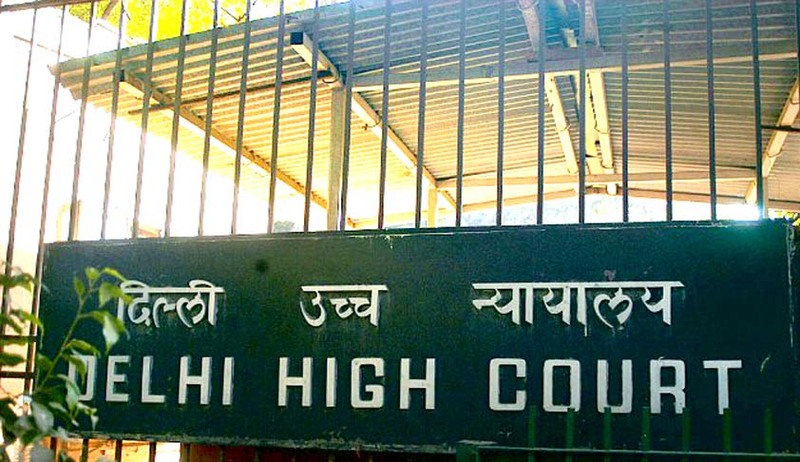 A Delhi High Court bench comprising of Justice G. Rohini and Justice Rajiv Sahai Endlaw, on Wednesday reportedly reserved its order on the PIL which demanded a CBI investigation into the allegations made by Press Council of India Chairman Markandey Katju. Katju had alleged that three former Chief Justices of India made "improper compromises" to save a "tainted" judge of the Madras High Court. Read the Live Law story here. "I want that the majesty of law should prevail. I have not filed this petition against any individual judge. This is based on my experience as a lawyer and I have referred to the blog written by former Supreme Court judge Justice Markandey Katju," Luthra said and read out the incriminating portion of the blog. New reports were also referred to, highlighting the need of an investigation into the allegations. The Court had earlier urged the lawyer to examine the 2009 Supreme Court verdict on the issue pertaining to the Madras High Court judge. The Bench had said, "The Supreme Court has already dealt with this very particular issue in 2009 and had given a judgment on it. Where is the question of examining it by another court? You file Public Interest Litigation without preparing for it…Please examine that decision (of the Supreme Court) and then come back". He had sought registration of a case, reasoning that the revelation by Justice Katju hasn’t triggered any legal action yet, even after the discussions in the Parliament. It added, “Since the offences relate to the prevention of corruption Act and screening of offenders, that too, with deep-rooted conspiracy and hence, there is no other efficacious remedy available, except of filing of the present petition”. Read the Live Law story here. Earlier in July, a division bench of the Bombay High court in Nagpur comprising of Justice Bhushan Gavai and Justice S.B. Shukre, refused to entertain a writ petition filed by Nagpur- based lawyer Uday Dastane, who claimed that by airing Katju’s allegations, the news channels were bringing disrespect and bad name to the judiciary. He had hence demanded that the Court should interfere and ban the media from airing and publishing the controversial news immediately. Read the Live Law story here. The controversy began with former Supreme Court Judge and present Chairman of Press Council of India, Mr. Markandey Katju posting shocking revelations on Facebook.